Alexander Velev was born in 1963. He graduated the 91st German-language high school in Sofia, then earned a degree in economics from the Karl Marx Higher Institute of Economics (present-day University of National and World Economy) where he took a minor in journalism. He joined the Bulgarian National Radio in 1990. He was dismissed in 1995 with another six journalists who created the Svobodno Slovo (Free Speech) trade union. In 1996, he worked at Novinar daily, then at Tangra and FM + radio stations. He was the host of “Zashto” (“Why”) show on Darik Radio and was in charge of the Public Relations at Promyana (Change) trade union. He returned to the Bulgarian National Radio after winning a lawsuit against the media over his dismissal. He was a correspondent of the Bulgarian National Radio in Skopje, Macedonia. In 1997, he became director of the Horizont channel of the BNR. In January 1998, he was elected director general of the Bulgarian National Radio by the National Council for Radio and Television. After the expiry of his mandate in 2001, he was a BNR correspondent in Germany. He was also Consul General of Bulgaria in Istanbul. Alexander Velev has been elected Director General of the BNR by the Council for Electronic Media on May 17, 2016. 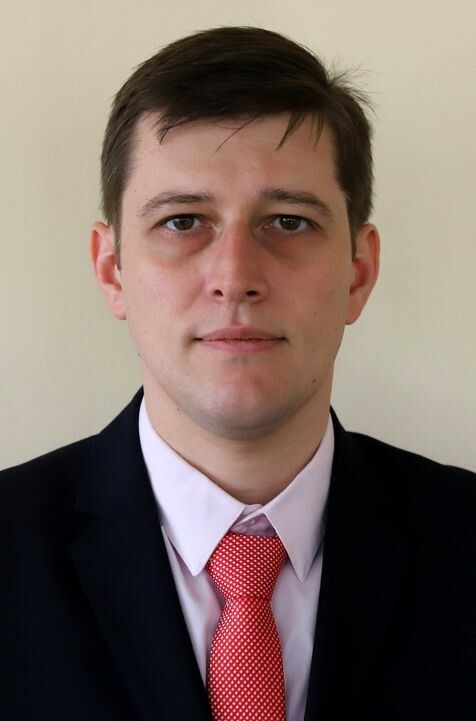 Serafimov holds a Master’s Degree in Law from the Saint Kliment Ohridski University in Sofia, has specialized in Cambridge, UK, and is currently working on his doctoral thesis in International Law and International Relations at the South-West University “Neofit Rilski”. Victor Serafimov has been involved in the creation of audio-visual works aired by national TV channels. He is a member of different Culture and Media Committee Working Groups of the 43rd National Assembly of Bulgaria. Borisova holds a Bachelor Degreein Economics and Management in Tourism from the Saint Kliment Ohridski University in Sofia, a Master’s Degree in Investment Management from City University, London and a Master’s Degree in International Economic Relations from the University of National and World Economy. In recent years Ekaterina Borisova has been consulting a number of companies operating in the sphere of media, digital and media innovations, experimental audio-visual solutions. Georgiev holds a PhD in Musicology and has specialized in USA, Great Britain, and Hungary in theory, history and economics of culture. Dr. Georgiev has been advisor to the minister of culture, Director of the BNR Music House Directorate, chief music expert, producer and member of the BNR’s program board, journalist with Kultura newspaper. 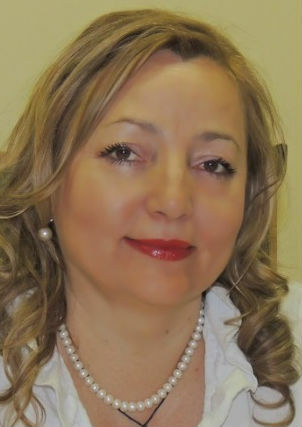 Simeonova holds a Master’s Degree in Law from the Saint Kliment Ohridski University in Sofia and has ten years of experience in the system of the Ministry of Finance. She is currently Director of the ministry’s Internal Control Directorate. Svilena Simeonova has specialized in the sphere of management, control and audit. In the 1999 – 2001 period she was legal counsel to the Bulgarian National Radio and is well acquainted with the structure and management of the BNR. Born in 1955. Graduated the Saint Kliment Ohridski University in Sofia. He joined the BNR in 1979. Reporter, editor, anchor of information and analytical shows, foreign politics commentator, editor-in-chief of Horizont channel and Deputy Director General of BNR in 1997. Long-time correspondent for the BNR at Skopje, Macedonia. 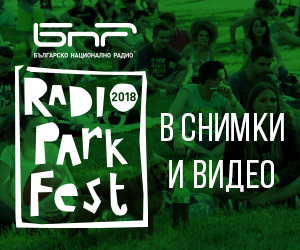 Winner of awards of the BNR, the Union of Bulgarian Journalists, winner of the award for outstanding contribution to the development of radio journalism at the Silver Wave Festival in Albena in 2002. 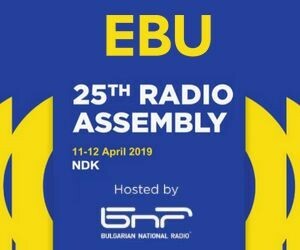 In the spring of 2012 he set up and managing the team of the regional radio station in Burgas - the youngest regional radio station of the BNR. BNR Programme director since July 1, 2016. Ivailo Savov was born on July 2, 1955 in the city of Shumen. He graduated from Bulgarian Philology at Konstantin Preslavsky University of Shumen. He is a professor of radio communications, radio systems and radio programming at the same university and one of the founders of the journalism major at the academic institution. Ivailo Savov’s journalistic career started back in 1981 as a news reporter and reporter and host of youth programs in Radio Shumen. In the period 1985-1992 he worked as a correspondent of the BNR, and in the period 1992 to 2011 he was the head of the Shumen regional channel of the Bulgarian National Radio. In the period July 2012 - August 2017, he was a member of the Commission for Protection against Discrimination, having expert knowledge in the spheres of: nationality, citizenship, origin, religion and belief, personal status, human genome and exercising the right to work. Ivailo Savov has almost 20 years of management experience as a director, a member of the BNR Council of Directors, a member of the BNR Program Committee and a member of the Public Council of the Bulgarian National Television. Kiril Kalev was born on 18 November, 1954 in Sofia. He graduated engineering at the Technical University in Magdeburg, Germany, where he earned a PhD. 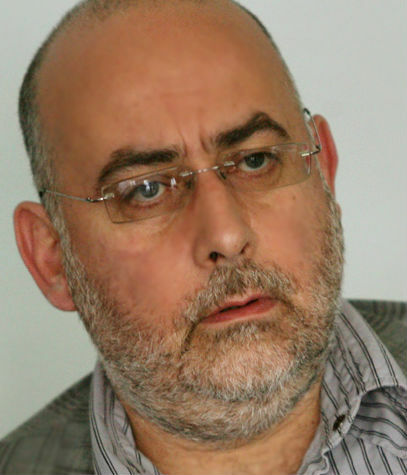 In the course of six years, Kiril Kalev was research associate at the Bulgarian Academy of Sciences and from 1986 until 1992 he was science, technology and environment editor at the Bulgarian National Radio’s Hristo Botev channel. Kiril Kalev is one of the founders of the first commercial radio station in Bulgaria, FM+ and was its executive director from 1992 to 1997. 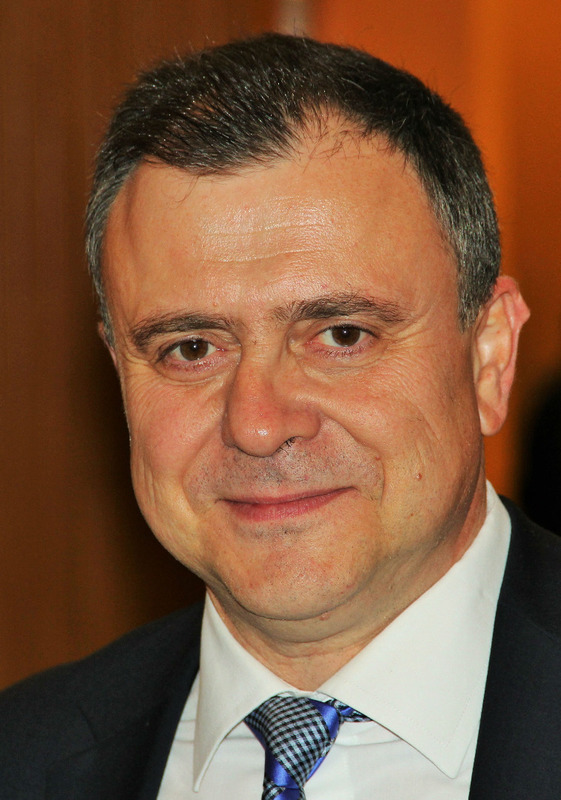 From 1997 until 2001 he was Ambassador Extraordinary and Plenipotentiary of the Republic of Bulgaria to Austria. In the 2001-2016 period he was engaged in the sphere of management, corporate communication, business and personal development with Bulgarian and international companies. 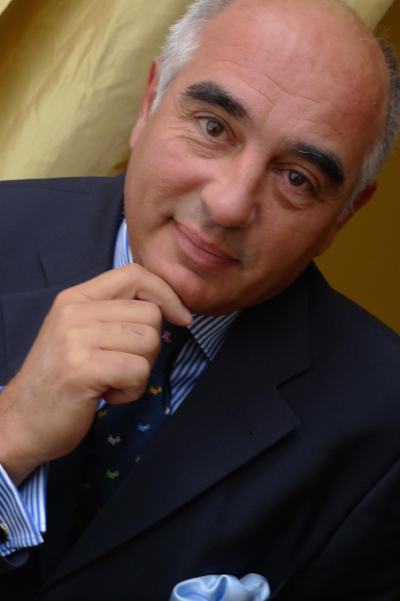 He is a certified and accredited business coach with the International Coach Federation. Since 2013 Kiril Kalev has been visiting lecturer at the Faculty of Journalism and Mass Communication of Sofia University St. Kliment Ohridski.In 2007 and in 2013 he was awarded diplomas of honour by the Bulgarian Ministry of Culture for his contribution to the development of Bulgarian culture; in 2003 Kiril Kalev received the Grand Decoration of Honour for Services to the Republic of Austria. Svetoslav Kostov has an MA in Bulgarian language and French language from the Plovdiv University Paisii Hilendarski and has specialized in journalism. He took an internship at the French National Radio. He is now lecturer at the Master Class in Radio Journalism at BNR. He is professor in Radio Journalism and Sports Commentary at the Vasil Levski National Sports Academy in Sofia. Kostov’s professional career began as a reporter for the Plovdiv News newspaper in 1995. Then he moved to the Plovdiv subsidiary of Vesselina radio station and was in charge of the Sports section. 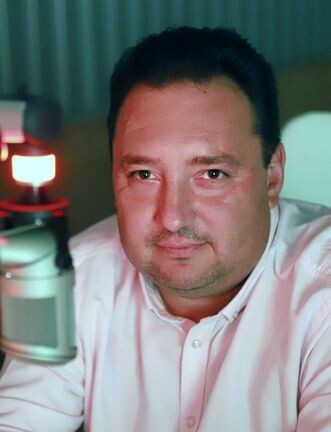 Since 1998, he has been working in the system of the Bulgarian National Radio - first at Radio Plovdiv, then in Horizont national channel as reporter, editor, news commentator, host of topical and entertainment shows. His voice is well-known to the listeners of the BNR from the popular shows “People, roads, vehicles" and "Sports and Music”. He was producer of Current shows and sport at Horizont channel. 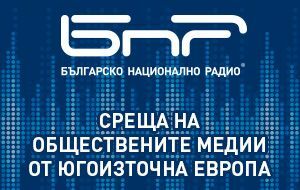 The Management Board of the Bulgarian National Radio has appointed Svetoslav Kostov as Acting Director of Radio Sofia on May 31, 2016. Born on August 29, 1959. Graduated the Neophyte Rilski Southwestern University in Blagoevgrad with a master’s degree in Business Management. Journalist and advertising manager at Pirinsko Delo newspaper in Blagoevgrad. Head of Advertising at Radio Blagoevgrad since 1996. Director of the Blagoevgrad regional radio station of the BNR since 2007. Kiril Kostadinov is an audio visual engineer. He has graduated the Saint Petersburg State University for Cinema and Television and has specialized at the training and qualification centres of Radio Netherlands and Deutsche Welle. Kiril Kostadinov has been technical director and film editor at Rent TV. As chief engineer of Glarus Radio he carried through the digitalization of the first 100 percent digital radio in Bulgaria. 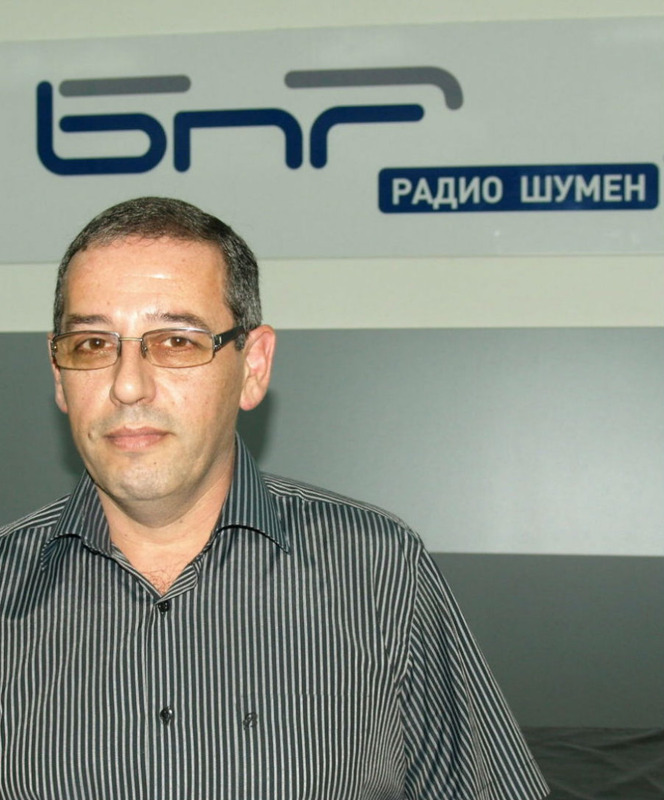 Kiril Kostadinov has been chief engineer of Radio Burgas since its launch – one of the BNR’s most modern sound recording studio complexes was constructed there under his management. Kiril Kostadinov has been Director of Radio Burgas since 1 July, 2016. 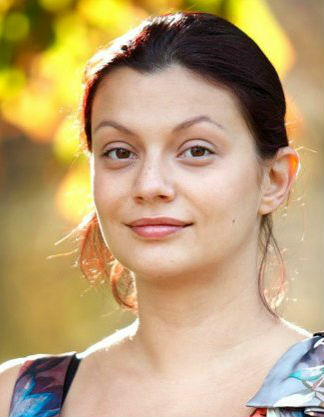 Natalia Cheshmedzhieva has an MSc in communications and security technology and systems at the Technical University, Varna and an MA in journalism and PR communications at the Varna Free University “Chernorizets Hrabar”. She has qualified in “Radio in the conditions of a stagnant market and powerful competition” and “Marketing, format and positioning of local radio” at the Media Development Centre. From 1994 until 2001 she was head of the “Music and Production” department, music producer, author and anchor at Radio Varna; from 2002 until 2005 – editor-in-chief and head of the “Programme” department at Radio Varna. From 2005 until 2010 she headed Public Relations at Varna Free University. Since 29 November, 2016 Natalia Cheshmedzhieva has been director of Radio Varna. Born on August 18, 1973. Graduated the Nancho Popovich High School in Mathematics in Shumen. He has a master’s degree in radio and television technology from the Technical University in Varna. He joined the BNR in 1998. Chief engineer of Radio Shumen since 2004. Director of Radio Vidin since the opening of the regional radio station in 2009. Born on May 6, 1960. Graduated St. Kliment Ohridski Sofia University. Freelancer for Plovdiv-based newspapers “Glas” (Voice) and "Dimitrovsko zname” (Dimitrov’s flag). Since 1989, editor at Information section and host of news and music programs. From 1992 to 1995, editor-in-chief of Radio Plovdiv and since 1997 - Director of Radio Plovdiv of the BNR. Member of the Management Board of the BNR for one mandate (2001-2004). Since 2004 again director of Radio Plovdiv. Born on August 2, 1956. Graduated the Cyril and Methodius University in Veliko Tarnovo. He works at Radio Stara Zagora since 1983. Director of Radio Stara Zagora since November 1997. Born on August 25, 1970. Graduated agronomy and journalism at The Agricultural University - Plovdiv and law at "Angel Kanchev" University of Ruse. Director of RADIO SHUMEN since September 2016. Born on May 14, 1966. Dari Yordanov is a graduate of the Economic University in Varna. He has experience in corporate management, budgeting, as well as experience in managing financial flows in Bulgaria and on international markets. He has worked with German and Bulgarian companies on the implementation of various construction and transport projects. He has been working at the Bulgarian National Radio since 2016. Since July 1, 2018 he has been Director of the Economic Directorate of the Bulgarian National Radio. Born on March 4, 1961 in Isperih. He graduated from the Philip Kutev School of Music in the town of Kotel and the Academy of Music and Dance Art in Plovdiv. The musician, who has been called the world’s best kaval player, has developed his unique playing style, which mixes traditional folklore with jazz, classical and pop music. He implements original ideas, bringing together musicians from different genres. He composes film and theatre music and works for a symphony orchestra and organ. He has collaborated with names such as Ennio Morricone, Carlo Siliotto. He has won many distinctions and awards: from the International Academy of Arts in Paris (1996); Musician of the Year Award (1997 and 2002); the Statuette of Apollo Toksoforos (2001); an award for film music of the National Film Centre (2007); the Dobri Chintulov award for contribution to Bulgarian culture (2009); the highest award of the Ministry of Culture "Golden Age" (2011); St. St. Cyril and Methodius honorary necklace (2013); the Golden Plume award (2014), Doctor Honoris Causa of the Music and Dance Academy in Plovdiv (2014); UNESCO Artist for Peace (2015); a Crystal Lyre award for his entire artistic career and The Yellow Pavements festival bestowed by the Union of Bulgarian Musicians and Dancers and Classic FM radio station (2015). He has released over 30 CDs with solo performances and collaborations with various musical groups. He was member of the Programme Council of the Bulgarian National Radio in 2000 and of the Management Board from 2002 to 2004. In the period 2004 to 2008, he was artistic director of the Music Production and Music Groups department of the Bulgarian National Radio, and in 2009 he was chief instrumentalist-soloist at the BNR. He is the Artistic Director of the Plovdiv Jazz Evenings Festival (2008 - 2014) and is currently director of the Brick Roads Sofia Music Festival. Born on March 4, 1984. Milen Mitev is a law graduate from Sofia University "St. Kliment Ohridski". He has been working at the Bulgarian National Radio since 2009 - at first in the Public Procurement Department and later in the Legal and Human Resources Directorate. 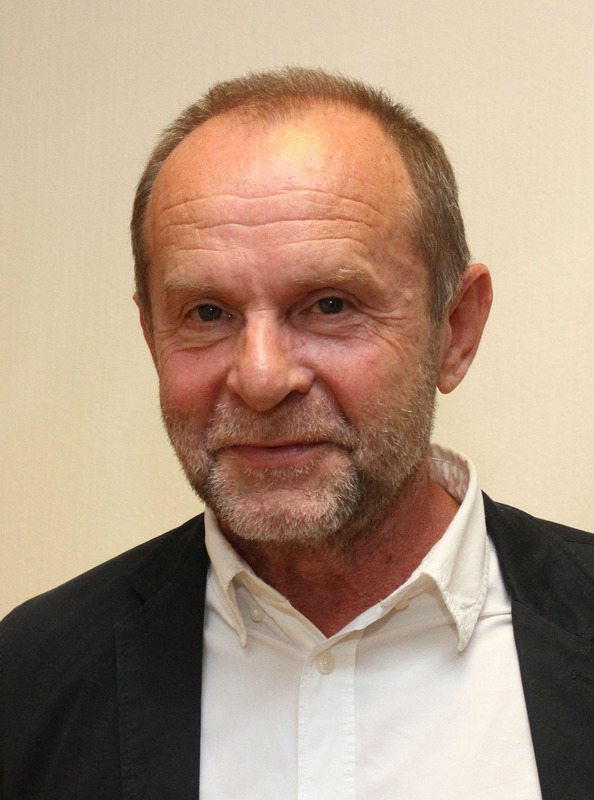 He has been a member of the Legal Committee of the European Broadcasting Union (EBU) since 2013. Milen Mitev has experience in the spheres of copyright and related rights protection, public procurement, media, labor and administrative law. 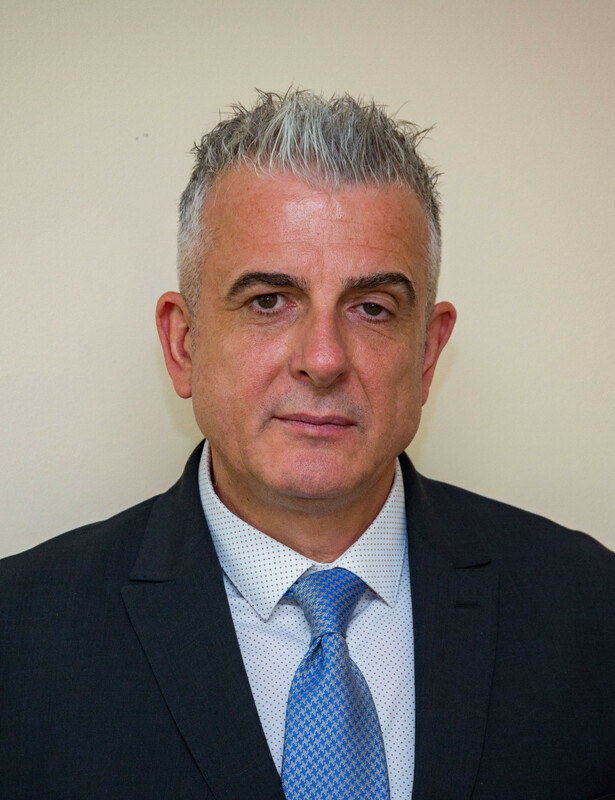 Since August 17, 2018 he has been director of the Legal and Human Resources Directorate of the Bulgarian National Radio. Born on March 20, 1961. Graduated the Saint Kliment Ohridski University in Sofia. She started work at the Committee for TV and Radio in 1985 as an expert at the International TV Festivals department. Employee of the BNR since 1992. In the period 2004-2008, she was member of the expert group on public service media in the information society to the Council of Europe as the representative of Bulgaria, member of the Working Group on amendments to the Radio and Television Act and of the project team of digitization in Bulgaria. In early 2013, she was elected Vice Chair of the Radio Committee with the EBU (European Broadcasting Union). Coordinator of the Group of Broadcasting Organizations from Central and Eastern Europe in the EBU in the period 2010-2013. Head of International Relations department of the BNR since 1997. Fluent in English, Russian, Czech and French. Born on October 23, 1957. Graduated journalism at the Saint Kliment Ohridski University in Sofia. He worked at the BNR from 1977 to 2001 as reporter at Horizont channel, as host of programs and editor-in-chief of the Hristo Botev channel. Director of Radio NET and news editor at Alma Mater university radio. He has numerous publications in the national press. Author and host of programs on the BNR and BNT, author of several plays of the absurd. Anton Mitov lectures at the Saint Kliment Ohridski University and New Bulgarian University and has business management qualifications from the Histadrut Institute, Israel. 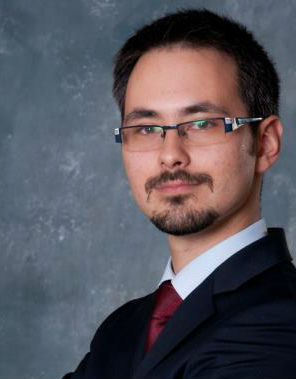 Mitov was Director of Multimedia Programs department at the BNR from 2013 until 2016. Anton Mitov has been Head of Archives department since July 1, 2016.